BARC Animal Shelter and Adoptions will join numerous animal shelters and organizations across the U.S. for the national no kill “Just One Day” event. On June 11, BARC will not euthanize any animals that can be saved. BARC is waiving the fee for all dog and cat adoptions starting Friday, June 8 through Monday, June 11 at the BARC facility to celebrate the event. BARC is normally closed to the public on Mondays, but will be open from 12:00 p.m. to 6:00 p.m. to adopters, fosters, and rescue groups to participate in this important event on June 11, 2012. “Just One Day” unites BARC with numerous other organizations across the nation who wants to see every homeless pet find a home. According to the “Just One Day” website, more than 10,000 animals across the nation could be saved on June 11. BARC has numerous programs designed to give every healthy or treatable pet an opportunity to find a new home through adoption, foster programs, or placement with a rescue partner. To learn more about the BARC Adoption Process including basic eligibility requirements, please visit our “About Adopting at BARC” web page. BARC also plans to offer $5 microchips on June 11 for dogs and cats that do not currently have one. 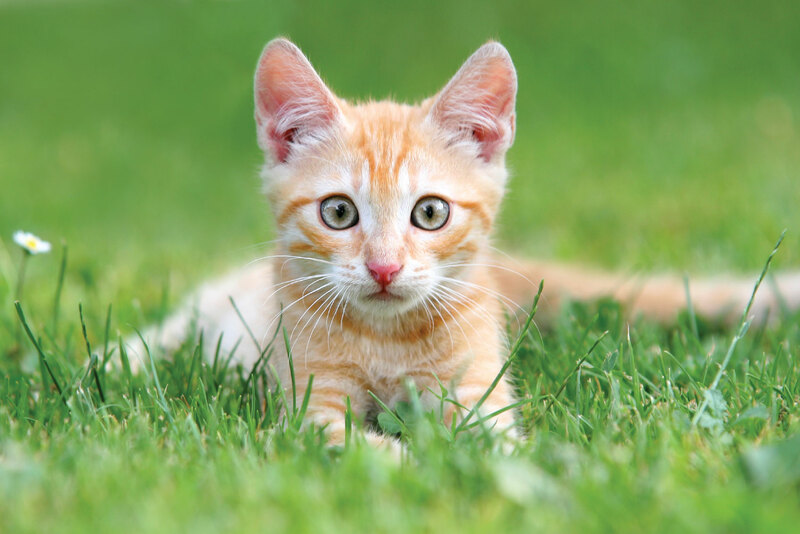 Microchipping is a technology that creates a permanent identification number for dogs and cats. If a pet is lost or escapes from its yard and is taken to BARC, this embedded chip makes it easy to re-unite the pet and its owner. The simplest, but most powerful thing you can do to help the BARC Houston shelter, and pets throughout our community, is to talk to your friends, neighbors, and family about caring for pets responsibly. To donate to BARC online via the Houston BARC Foundation, click here. 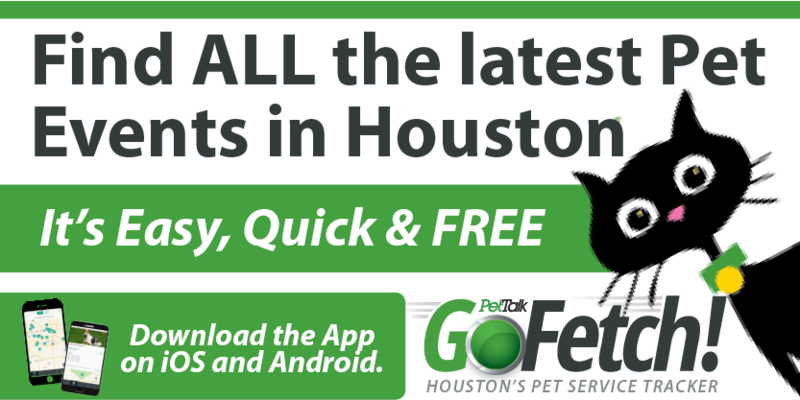 We encourage everyone to visit us online at www.houstonbarc.com.